This All Natural, hand crafted, oven roasted turkey breast is carefully prepared with the freshest meat. 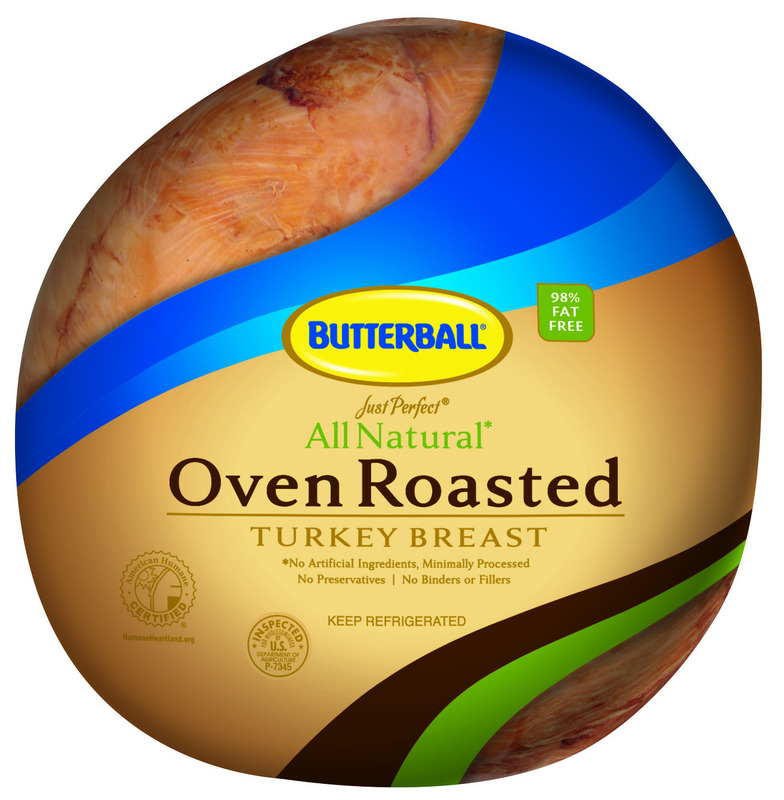 Minimally processed with all natural ingredients, this turkey breast is also gluten and transfat free. ABOUT SAMPLING OUR Just Perfect Handcrafted All Natural Oven Roasted Turkey Breast.